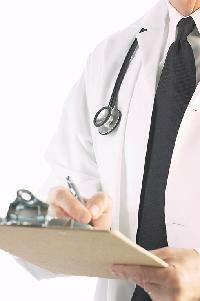 Those who need to be seen urgently by a physician but cant't get to their family physician. Those who can't see their family physician due to heavy scheduling, after hours, or holidays. Those who don't want to be at the end of the waiting list at the emergency room. Those who don't have a physician.